Well, it's the first Sunday of autumn and yeah, it's easy to tell here in Atlanta. Yesterday was a heavy drizzle all day. Today it's overcast with a little bit of a breeze. Rather nice. 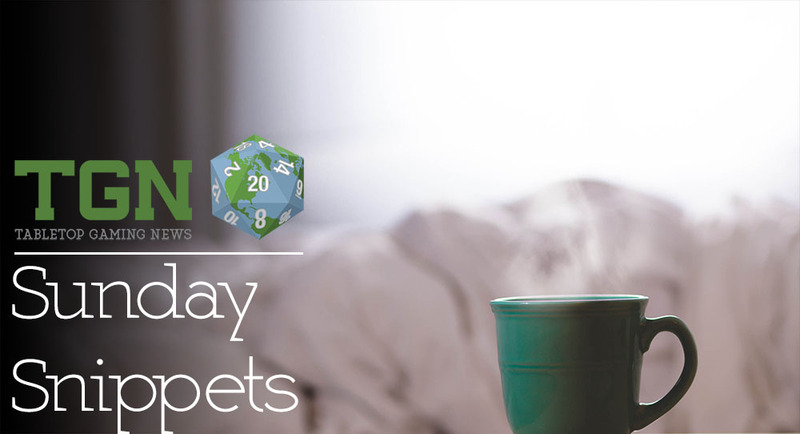 And, as usual for Sundays, we've got some bite-sized stories to give to you. 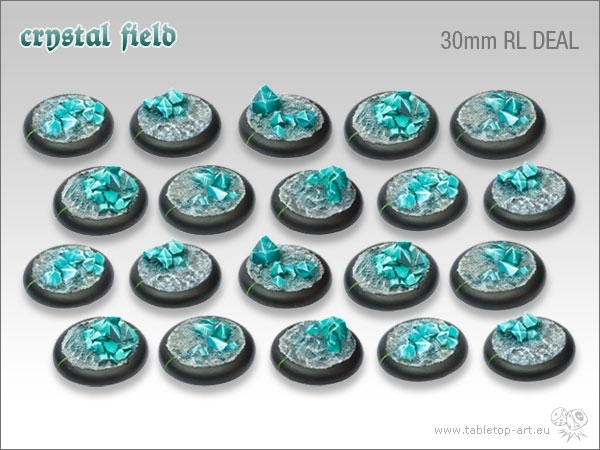 Today's batch includes: Crystal Field 30mm and 40mm Round-Lip Base Deals from Tabletop-Art, New Titan Lava Base From Dark Art Miniatures, Mage Company Taking Essen Pre-Orders, and All-New Nova Aetas in January 2016. Hi all. Its release time again for me. I decided to keep with the lava theme for now. 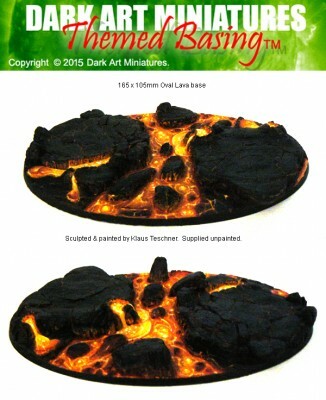 This titan of a base is now up for grabs. Essen Spiel pre-orders are now available until October 4th, however there are limited copies of 12 Realms: Ancestors Legacy and Hoyuk: Anatolia. 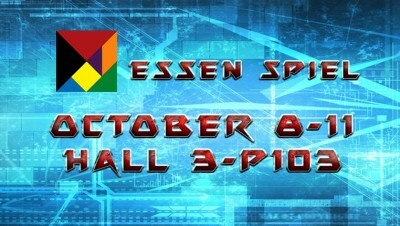 If you visit Essen Spiel and you want to collect any of our games, you can use this form. You can find us at Hall 3 - Booth P103. We spent the last months to dive into Nova Aetas, now it is time to come back to the surface. We are thrilled to announce that Nova Aetas will be back on Kickstarter in january 2016. 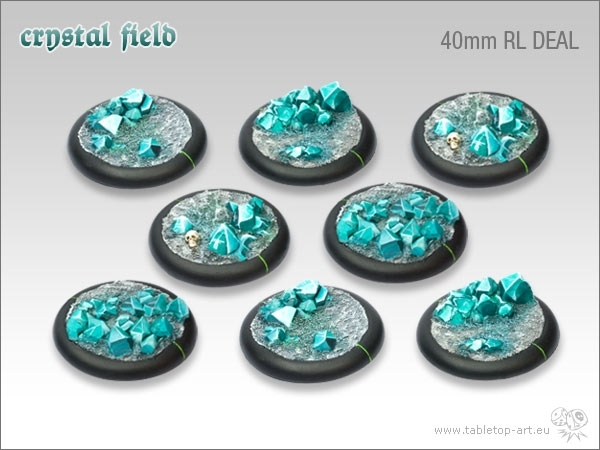 We taken spark from your tips and an all new version of Nova Aetas is come to the light with: new models, new game boards, new hero sheets, new NPC and a lot of new stuff. During the next weeks we will publish, with a regular issue, several articles that will explain you all the new features of Nova Aetas. It will be also a pair of surprises for all of you that will want to come with us into our dystopian vision of the Italian Renaissance. At first, to help you to familiarize with the world of Nova Aetas, we will publish some short tales.